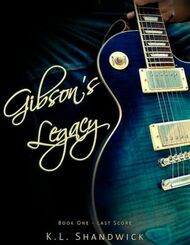 Gibson Barclay has been famous for almost seven years and he's only twenty-four. Seldom does anyone pick up a magazine, newspaper or watch a television entertainment show, without seeing his image or reading about his promiscuous antics . He had no need to court publicity with his magnetic charm and charismatic ways; when he chooses to cooperate that is. Shrugging off the advice of publicists and image consultants, Gibson makes no excuses for who he is, and with no ties,he answers to no one about how he chooses to live his life. 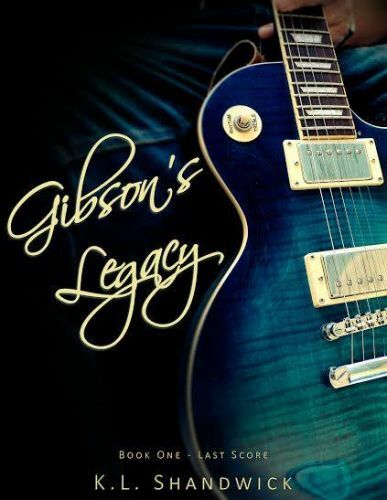 From teenage musician to twenties mega rock star, Gibson has seen and done it all. Women fantasize about him and men envy his rock scene, womanizing lifestyle. Only one person ever made Gibson feel uncomfortable about the way he lived his life. No one ever said no to him that he can remember although there were two-minute events that he has never been able to shake from his mind. Both of those events involved the way Chloe Jenner looked at him. It was something and nothing, but for him, the impact haunted him. In the strangest twist of fate, something so wildly obscure occurred, that set his mind ablaze with the memory of that small encounter. Like all women, Chloe found Gibson striking and had even shared with her friends, her own guilty fantasy about him. Fantasy and reality were poles apart and Chloe believed that Gibson Barclay never even knew that she existed.